The Home Office has published its annual statistics on the numbers of animals used in research in the UK for 2017. There were 3,789,373 procedures, which is a drop of 4% compared with 2016 figures. Half of these were experimental procedures, whilst the other half were for the creation/breeding of genetically altered (GA) animals. The most common type of animal used was mice, accounting for 58% of total figure. You can find out more details about the 2017 figures on the Understanding Animal Research website. Research using animals has been a critical component of nearly every advance in immunological science in recent decades. Without these advances, there would be no vaccination against many common diseases, no drugs available to treat infections, and no effective way to control diabetes or HIV/AIDS. Whilst alternatives should always be pursued, we believe the use of animals remains essential for future scientific breakthroughs. 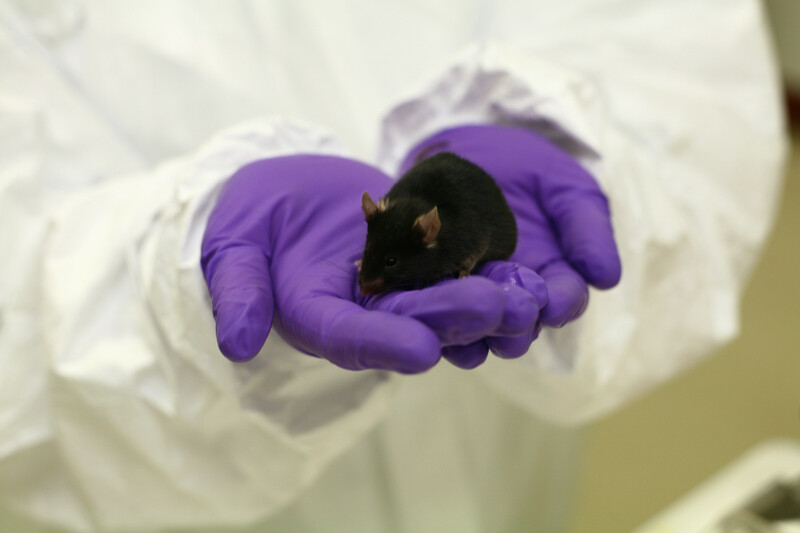 The British Society for Immunology is signed up to the Concordat on Openness on Animal Research, meaning that we commit to be clear about when, how and why animals are used in research and that we will build this in to all our communications. You can read our full position statement on the use of animals in scientific research here.